Whether you are looking for a modern, contemporary or traditional design for your new home. Designer Planning can bring your ideas to life. Designer Planning is not architects, we are building designers. We produce new house plans in consultation with our clients, at a fraction of the cost it would be to go through an architect. We work with our clients to come up with exciting new home designs and interiors which are specified to a standard specific to our clients need. Each design we produce is site-specific and caters to the topography of your block, is practical in design and most importantly, liveable. Whether your home is in a small lot, is a flood-prone area of Brisbane. Designer Planning is able to come up with design solutions to overcome these issues. 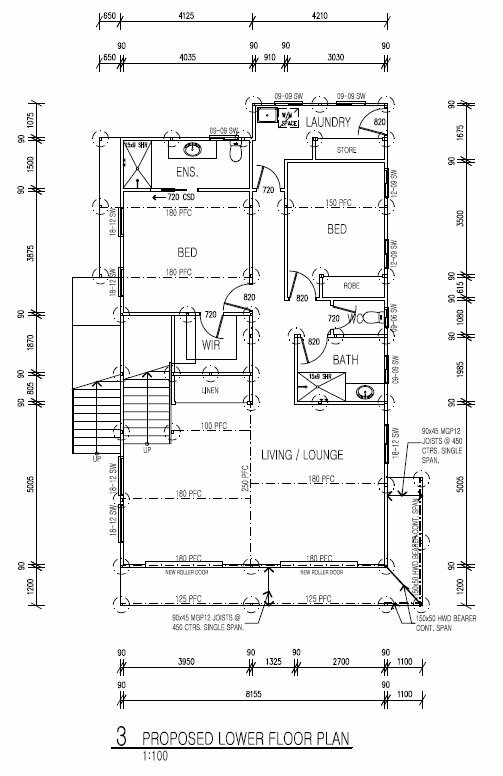 Our current prices for new home design and plans start at $3,300 including GST. This includes a full set of plans and proposed elevations for your private certifier and builder. Engineering can be added on for an additional cost which will include soil test and foundation design, structural engineering certificate and specifications (exterior/interior finishes, fixings and schedules).